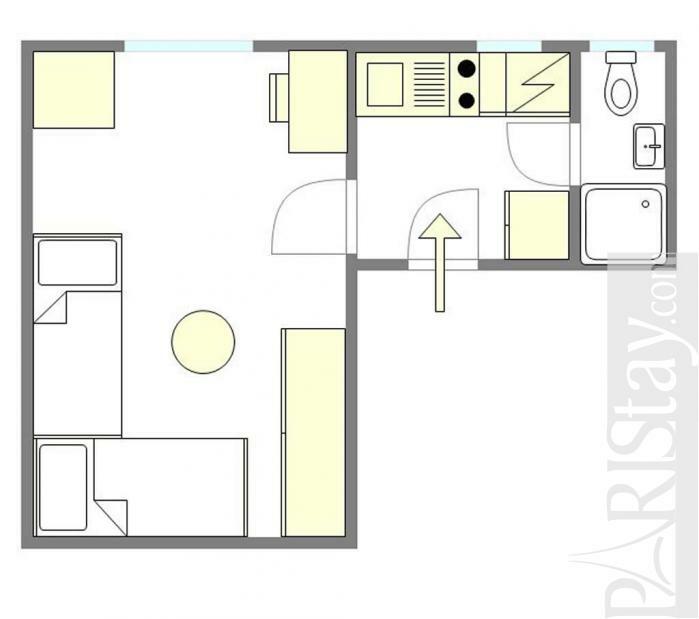 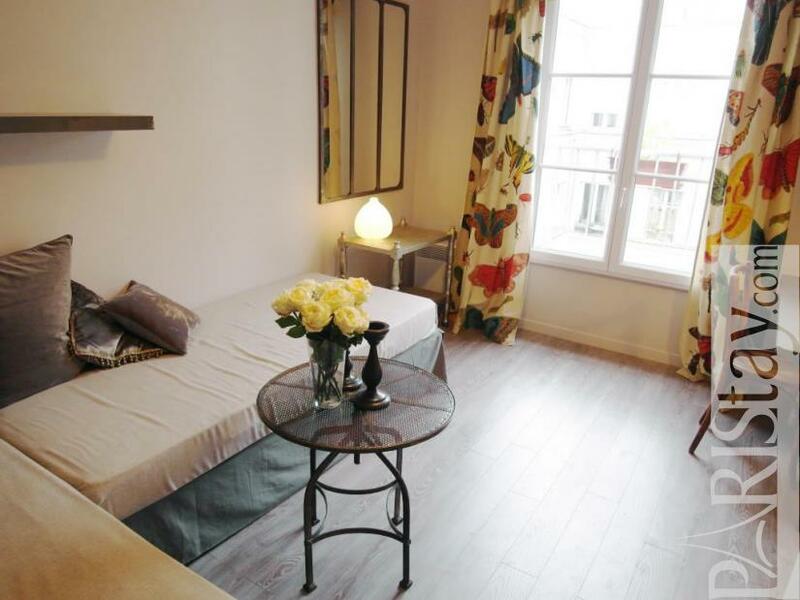 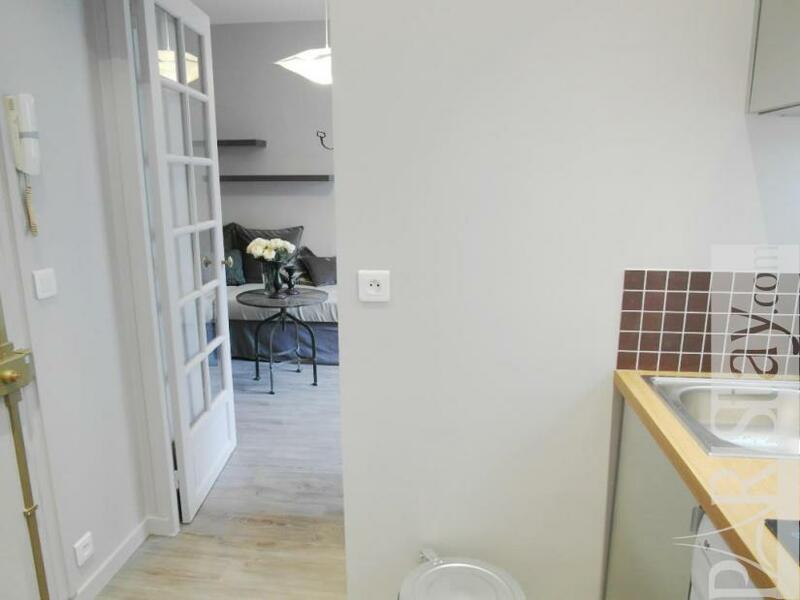 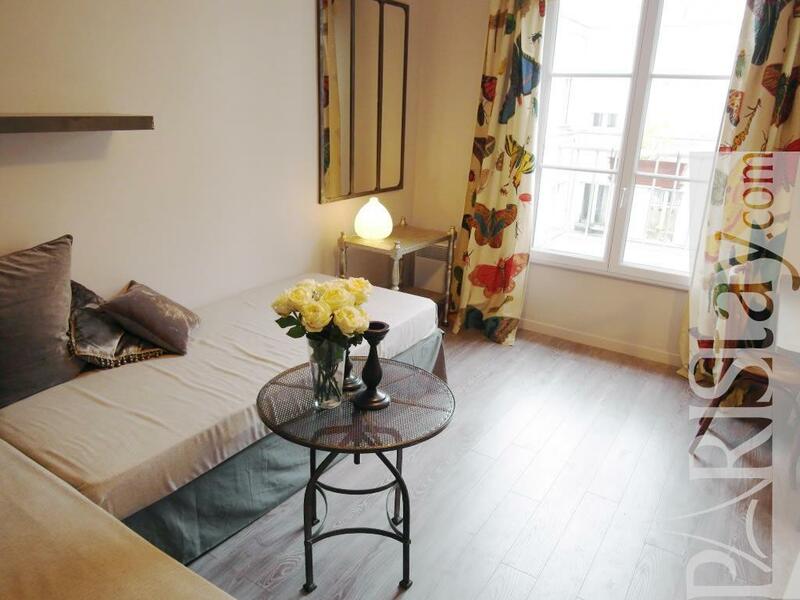 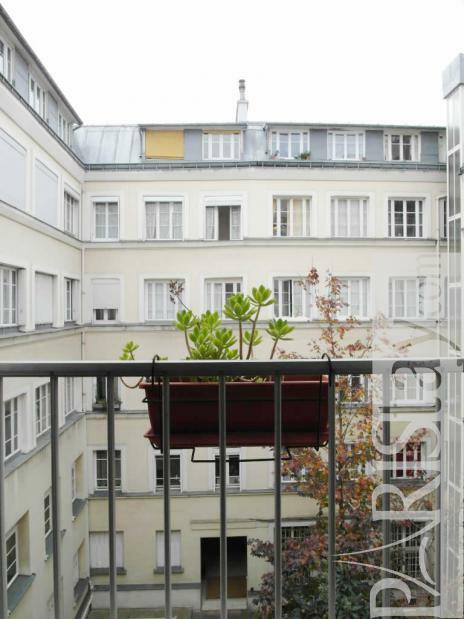 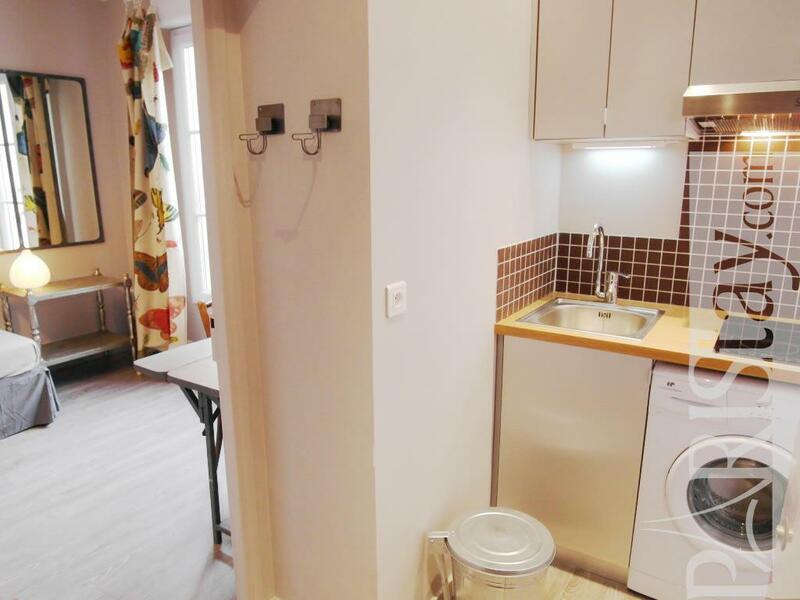 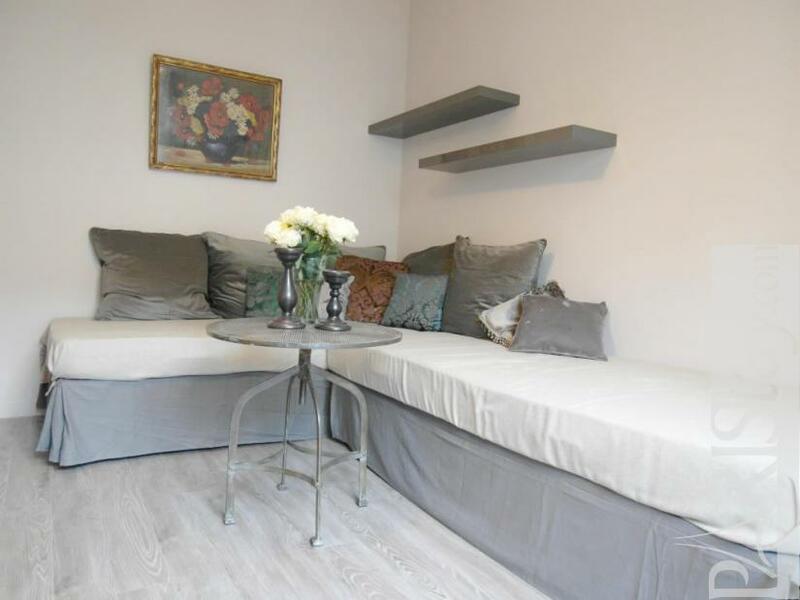 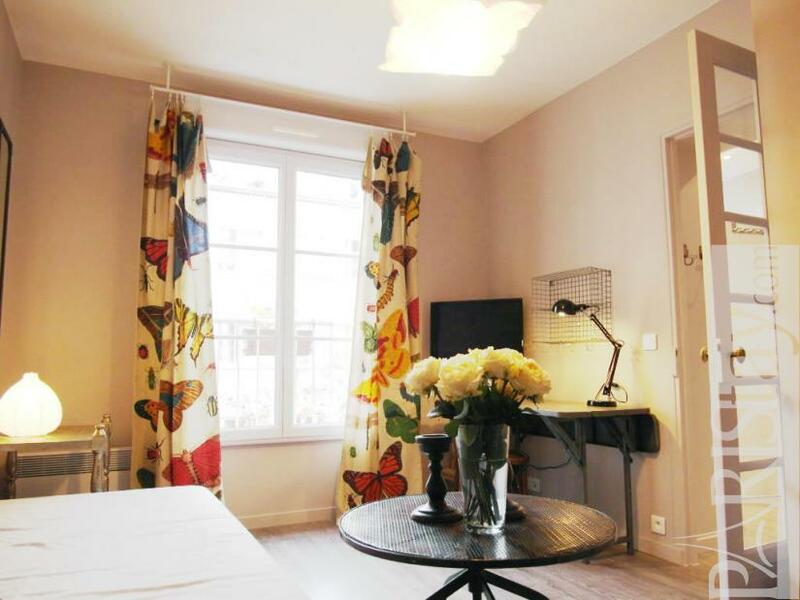 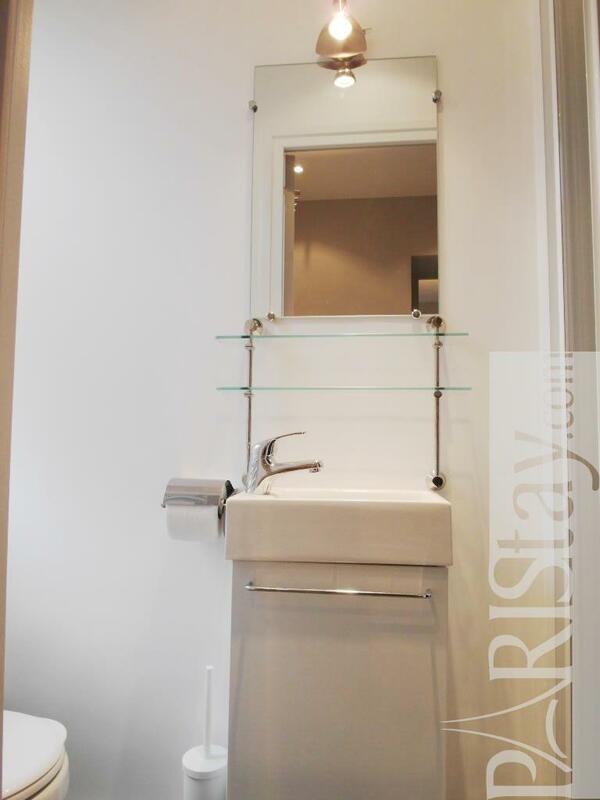 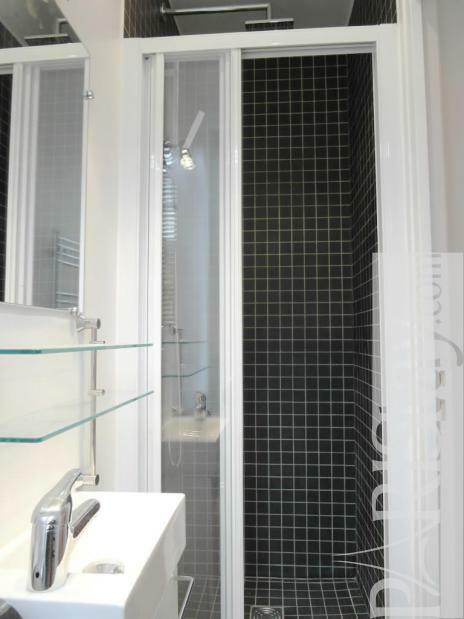 This Paris Studio Apartment has been fully renovated in autumn 2011. 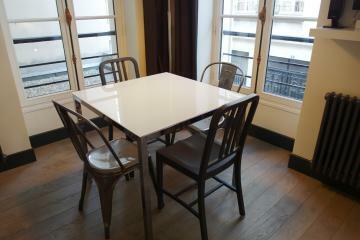 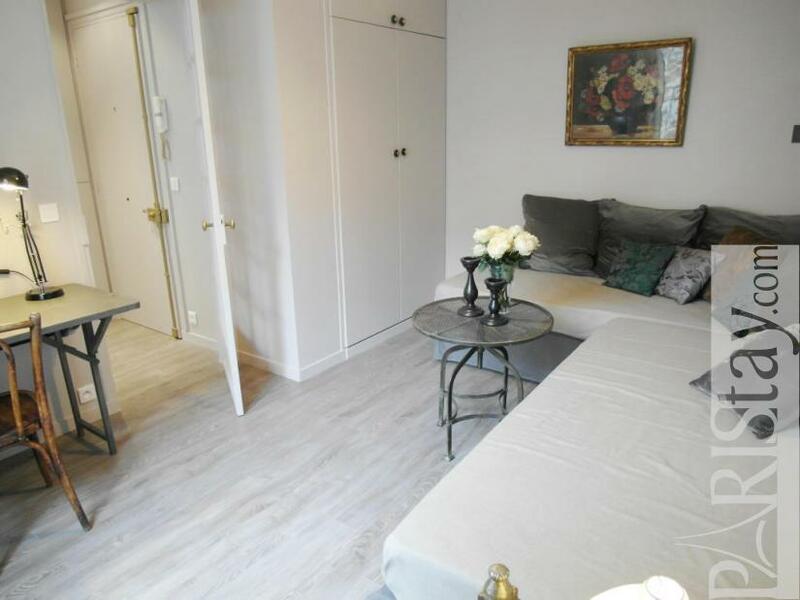 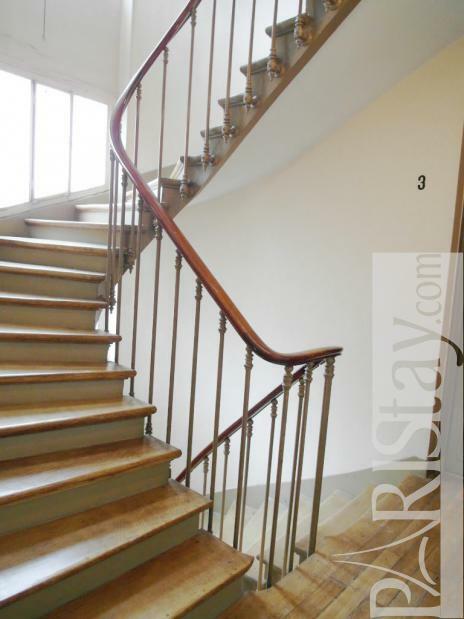 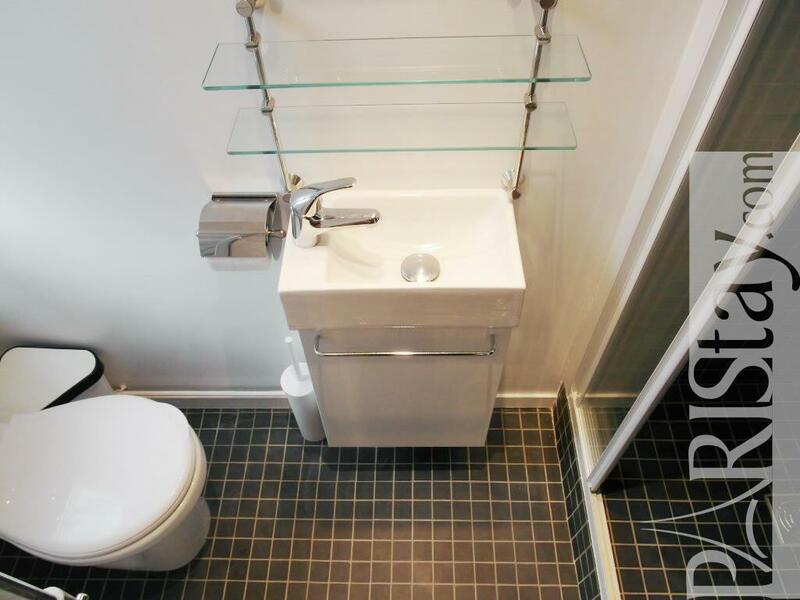 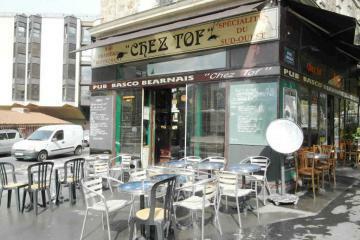 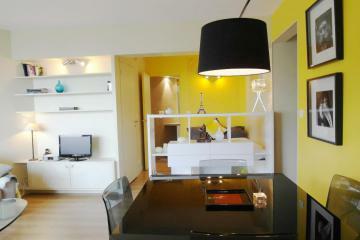 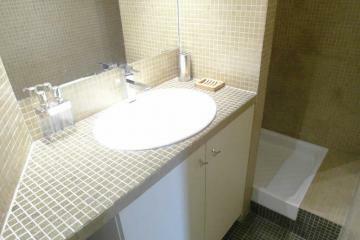 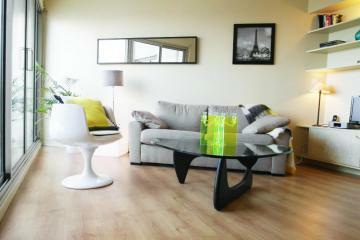 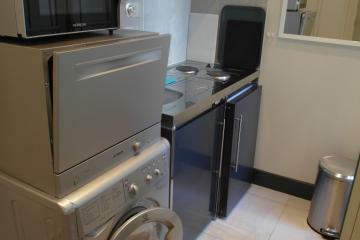 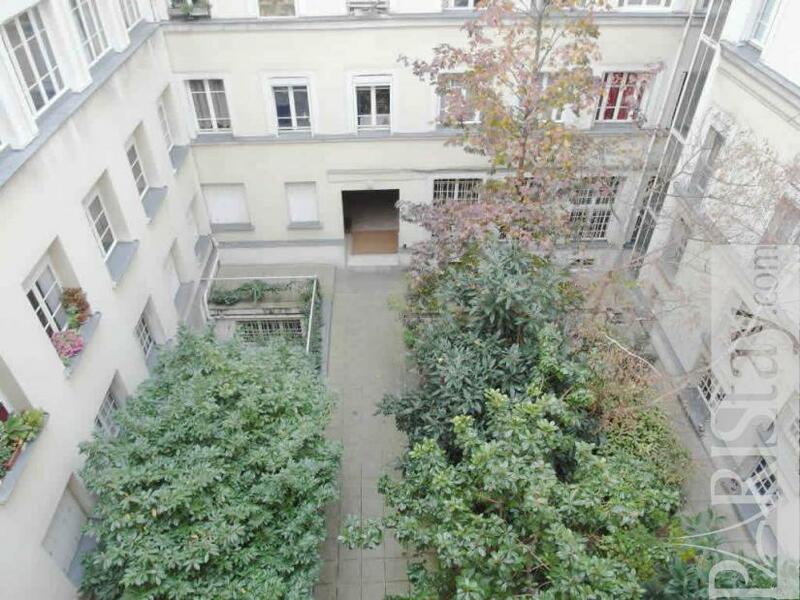 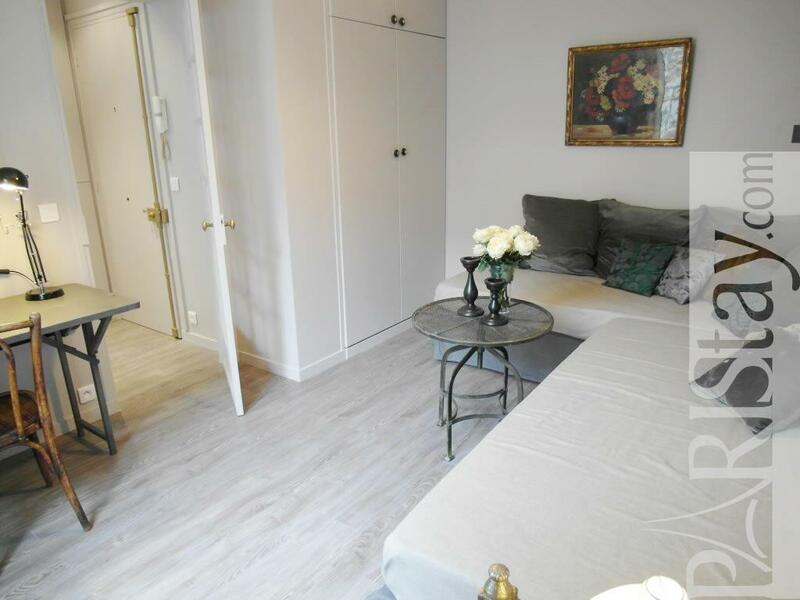 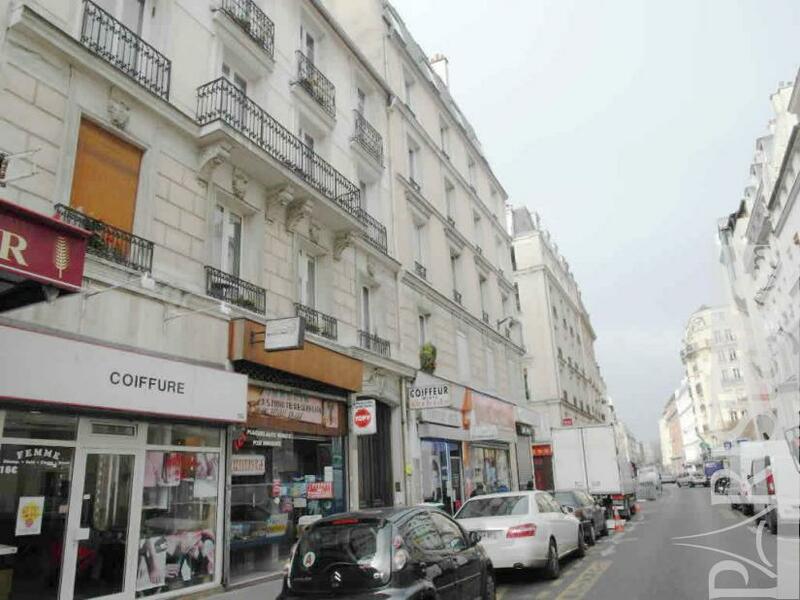 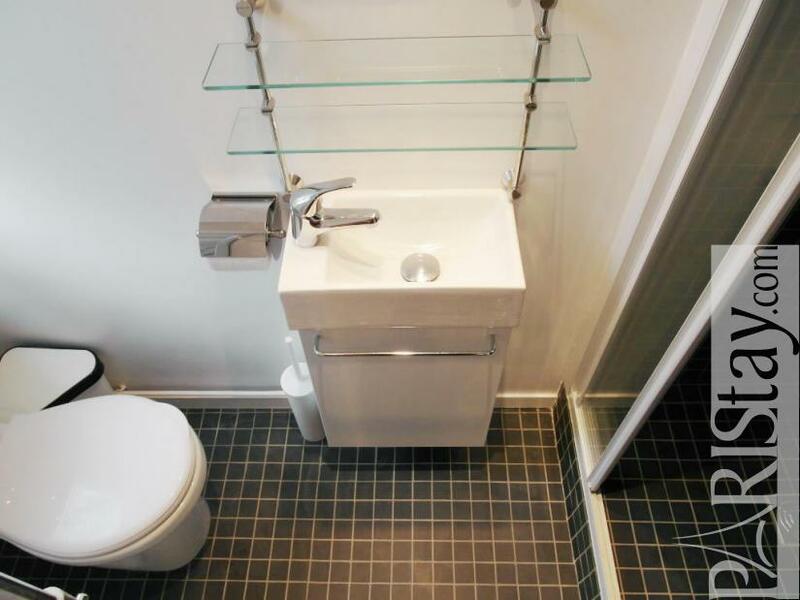 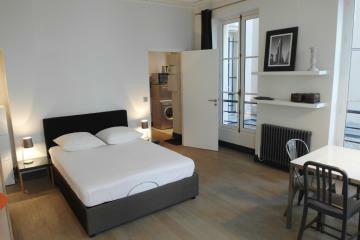 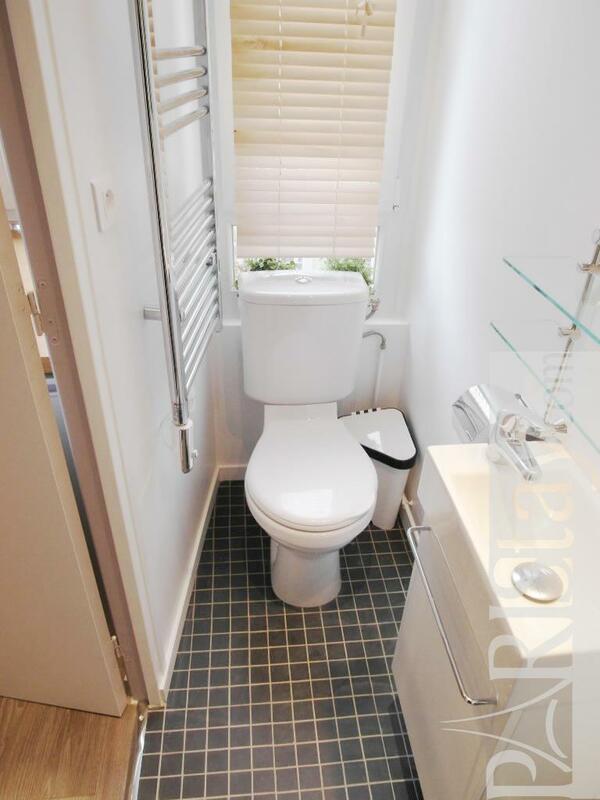 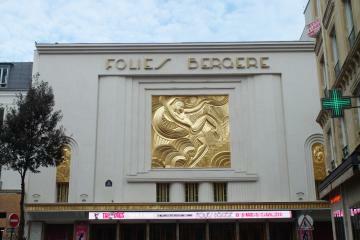 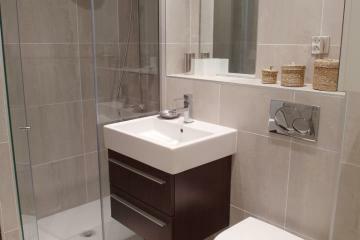 Fully furnished it will give you a good stay which it is ideal for a long term rent in Paris. 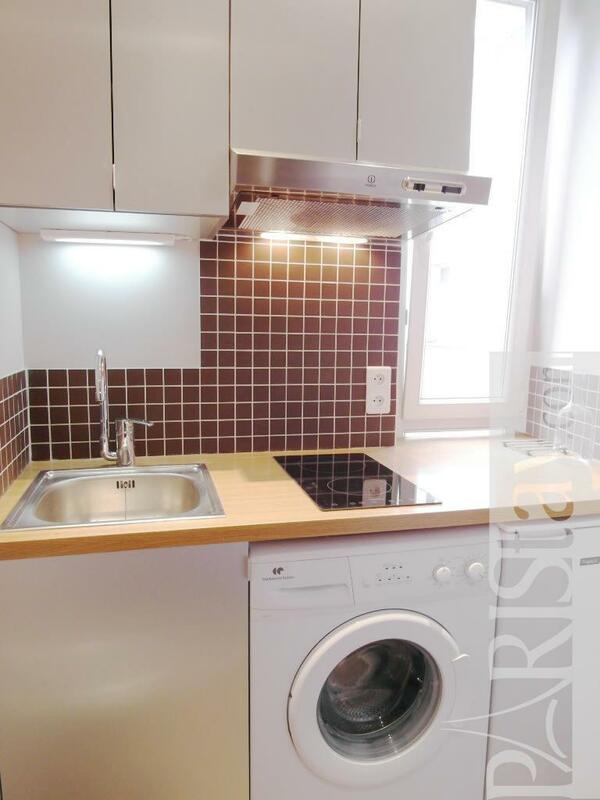 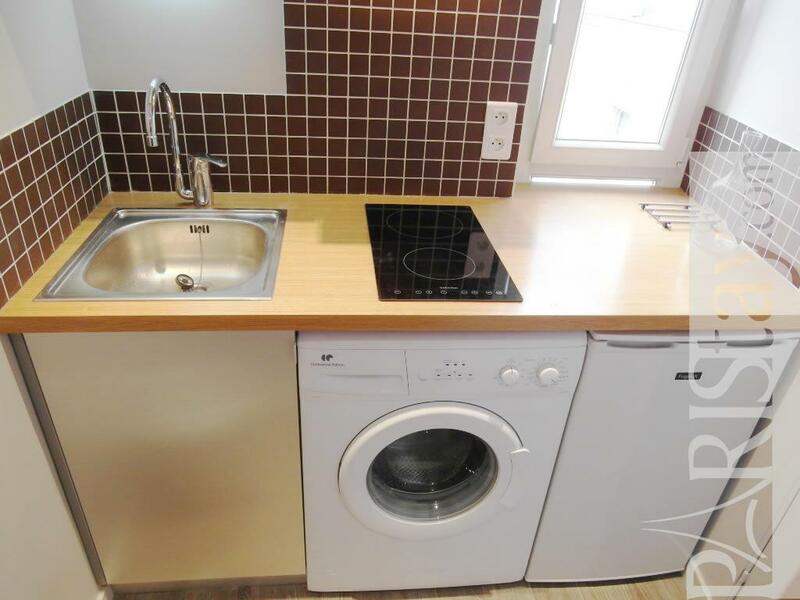 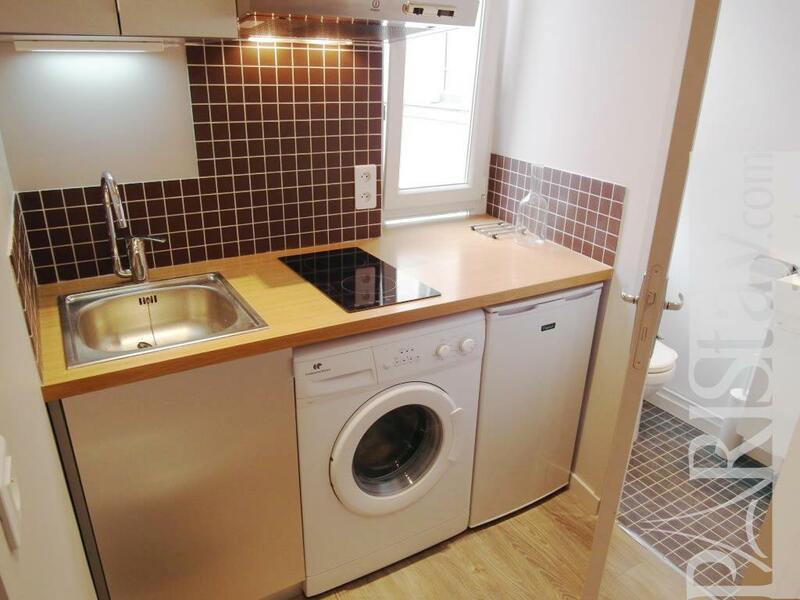 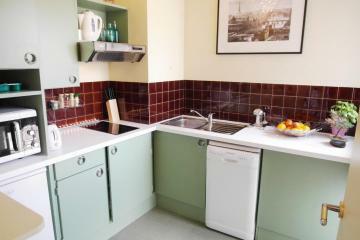 There is a separate fully equipped kitchen with a washing machine. 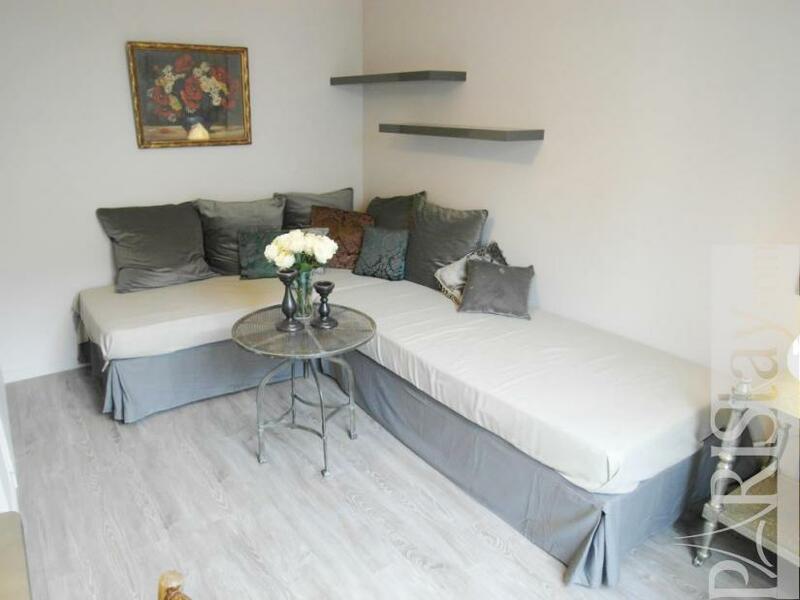 In the living room they are 2 single beds. 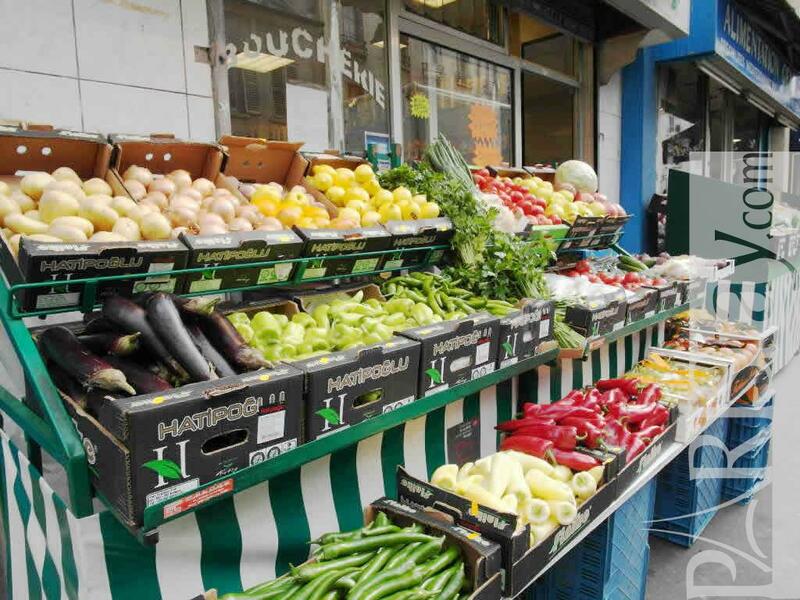 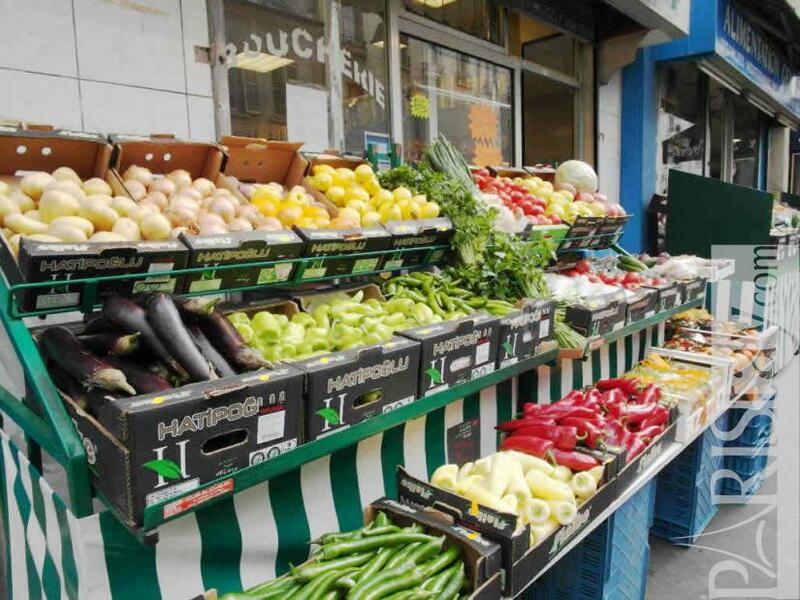 Located in the a lively neighborhood in the 10th arrondissement steps away from Republique area and the famous canal St Martin it is a central location. 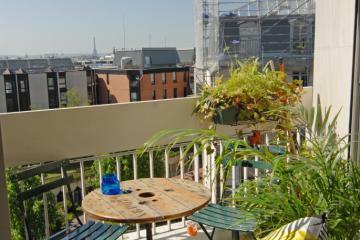 19th's Building, 3 th floor, with Lift, entry code security system, Studio Appartement, furnished, Approx: 22m² / 237 Sq.Ft.